The Invicta Dynamos can confirm the signing of 23 year old former Slough, Guildford and Chelmsford junior Justin Robinson after the forward put pen to paper having trained with the team over recent weeks. 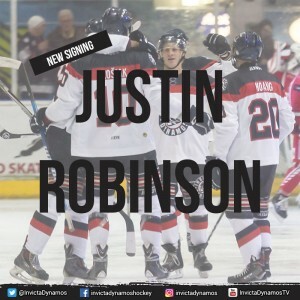 Justin Robinson commits to the Invicta Dynamos having spent a number of years in the Slough youth setup before two years across the pond competing at junior level in Ontario, Canada. On his return to the UK the skater appeared for both Guildford and Chelmsford at under 18s level before last lacing up his skates competitively in 2012. Despite his stint away from the sport, Robinson has regularly been training with the rest of the squad and Head Coach Kevin Parrish has affirmed his confidence in the forward’s abilities by presenting him with a contract for 2017/18. Speaking on the signing of Justin Robinson, Head Coach Kevin Parrish said, “Justin has been working with us for a while and slotted in well so I’m pleased to have him join us on a full time basis. He’s a hard working forward, he has played at junior level at a number of established clubs and has experience from his time across the Atlantic in Canada. He’s determined, ready to make his mark in the NIHL South Division 1 and I look forward to working with him for the remainder of the season”. Meanwhile the Head Coach confirmed that new signing Justin Robinson was not a replacement for Bobby Chamberlain when he added, “It’s important to point out that Justin’s signing is not a knee jerk reaction after the exit of Bobby as he had already been working with us and we had every intention of offering him a spot when we felt he was up to speed. I’m confident Justin will settle into the line-up quickly, meanwhile we will continue to look for a long-term replacement for Chamberlain”. Invicta Dynamos fans will have a chance to see new signing Justin Robinson this weekend as he goes straight into action against the London Raiders at Lee Valley on Saturday. Warm-up Jersey – For just £125 get your name or logo printed on the back of Justin Robinson’s warm-up jersey. Sponsors are also named on our website and in our match day programme and then presented with the jersey to keep at the end of the season. 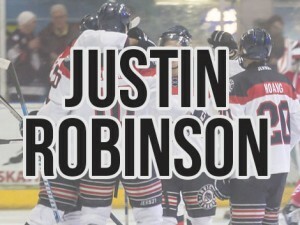 Game jerseys – For just £150 get your name or logo printed on the back of Justin Robinson’s home or away game jersey. Want both? For just £250 for individuals / £300 for businesses get your name or logo on the back of each of Justin Robinson’s game jerseys. 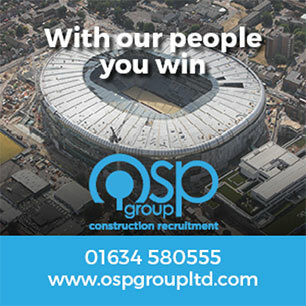 Sponsors are also named on our website and in our match day programme, are announced over the loudspeaker during player introductions at every home game, receive a programme advert (business sponsors only) and are presented with their jersey (one shirt) at the end of the season.